The Pagoda Tree is the first novel by journalist Claire Scobie, whose previous book was a travel memoir, Last Seen in Lhasa. Here, Scobie turns her gaze from Tibet to India. The novel is set in 1765 and is the story of Maya, who is destined from birth to become an Indian temple dancer or devadasi. Scobie’s inspiration to write the book came from a visit to a temple in Southern India. Here she saw the names of 400 dancing girls engraved upon the 11th century walls. From this starting point grew Maya’s story. Highly trained in dancing, music and love-making, the temple dancers were married to the God Shiva and often became courtesans of powerful men. Devadasis had a level of control over their lives not given to other Indian women and were the only women taught to read and write at the time. Mentored by Palani, a powerful devadasi, Maya becomes a dancer of rare beauty and skill. But while she is destined to be given to the prince, the turbulent times cast her adrift. Set during the British colonial era, the book shows the effect of the occupation on Indian traditions. Maya’s dancing captivates the Europeans as well as the Indians. In Madras she forms a risky liaison with a young British trader. This clash of cultures drives the story. Her lover, Thomas, is torn between his desire for Maya and his ‘true life’ waiting for him back in England. His choice is complicated by the birth of their daughter, a girl with no status in either culture. This carefully researched novel provides an insight into Indian culture. The title of the story refers not only to a temple but also to a common expression among the British of the time. ‘Shaking the pagoda tree’ was a term for making quick, easy money. The cruelty of some of the British colonial practices forms a backdrop to Maya’s story. Scobie says that researching the story was hard due to the lack of historical records about the dancing girls. 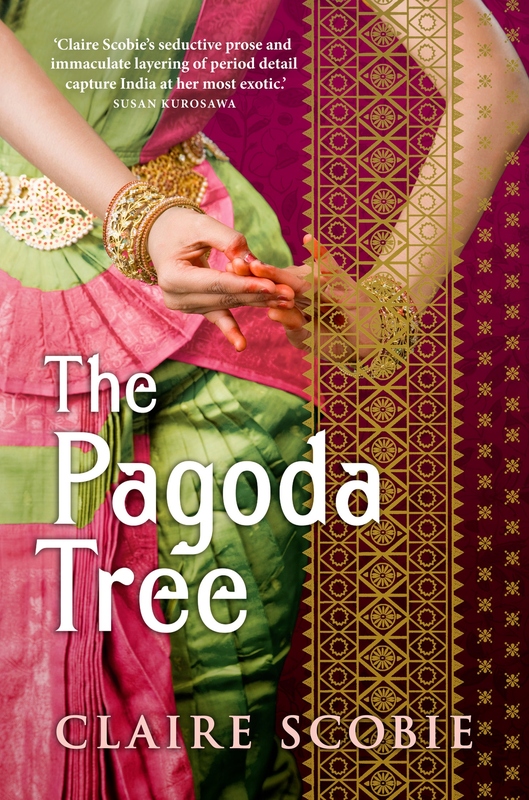 In writing The Pagoda Tree she sought to bring their untold story to life. This is a vividly told and sensual novel which will be especially enjoyed by those with an interest in India. My blog seems to have become strangely popular in Mauritius and Trinidad and Tobago of late. 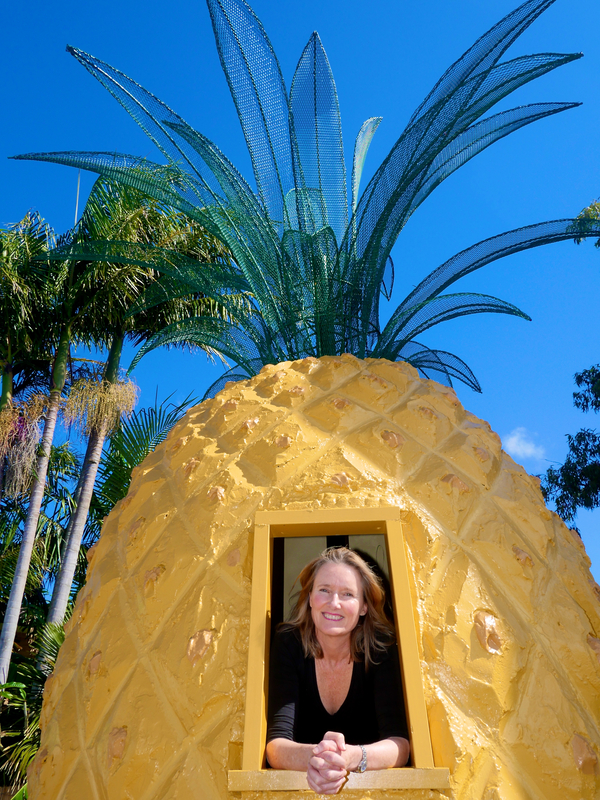 So if you’re reading this from there – a big hello to you! I’m glad to be getting to some exotic locations, if only in spirit.